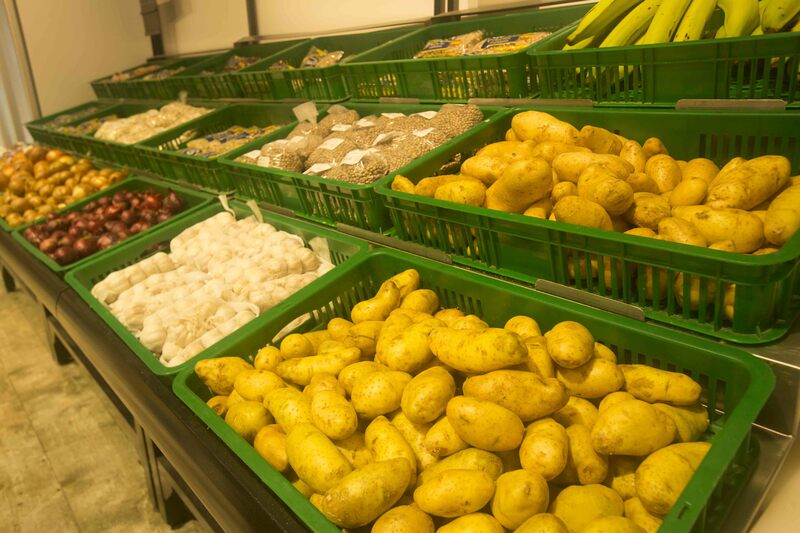 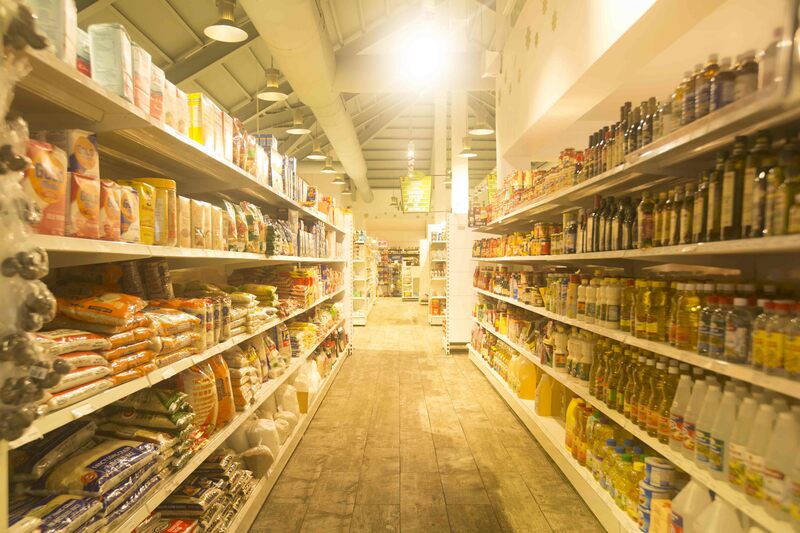 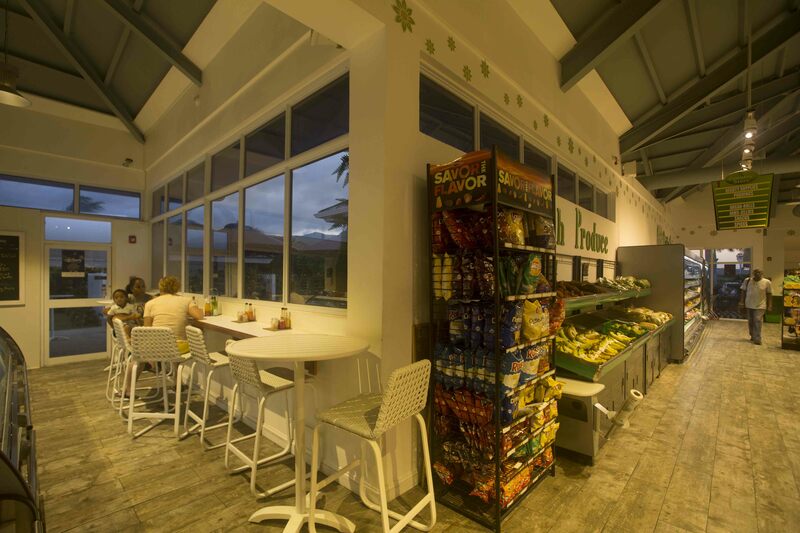 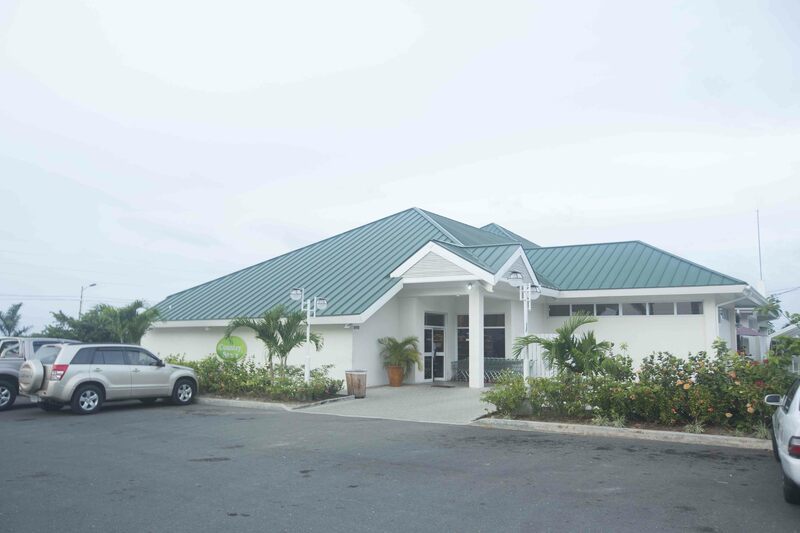 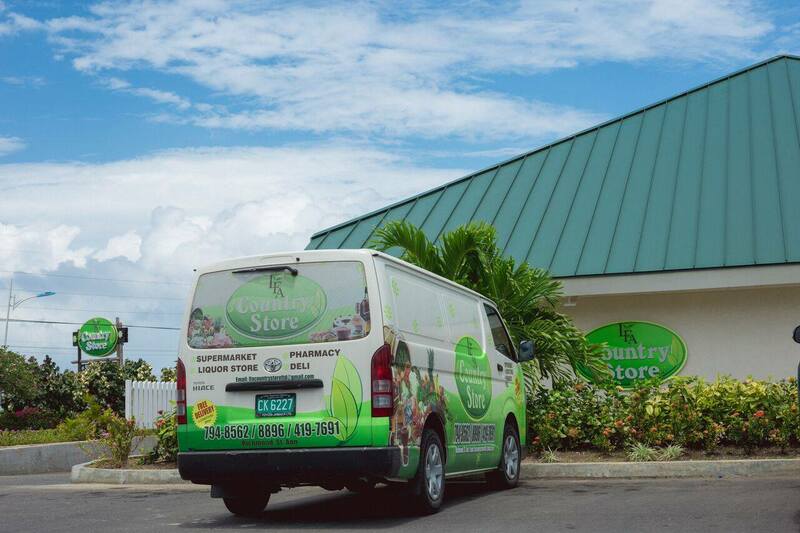 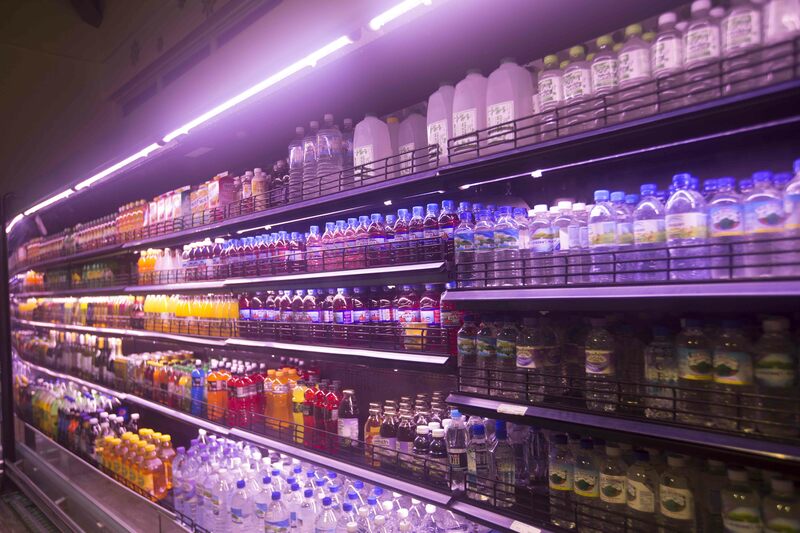 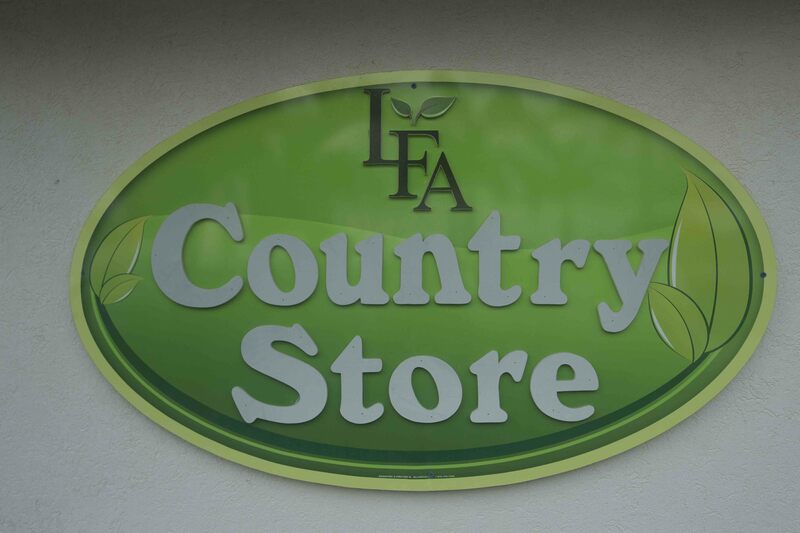 The LFA country store aims to satisfy your everyday request, for all your grocery needs and more. 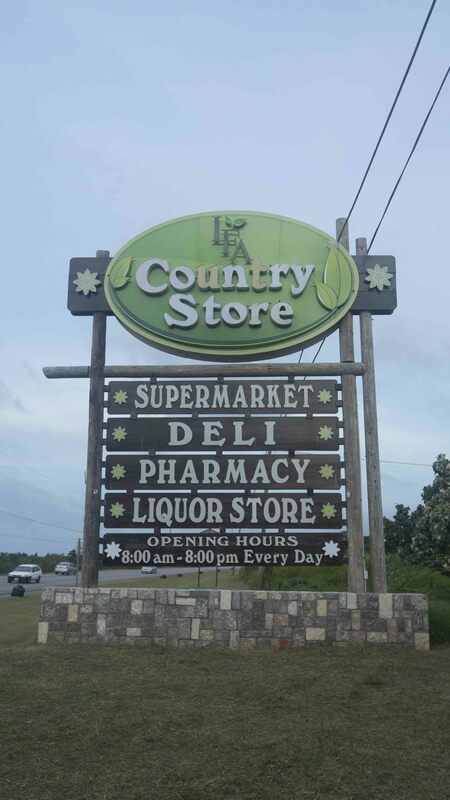 Whether it is to sample our specialty brewed coffee or to fill a prescription- The LFA Country store is here at your convenience. 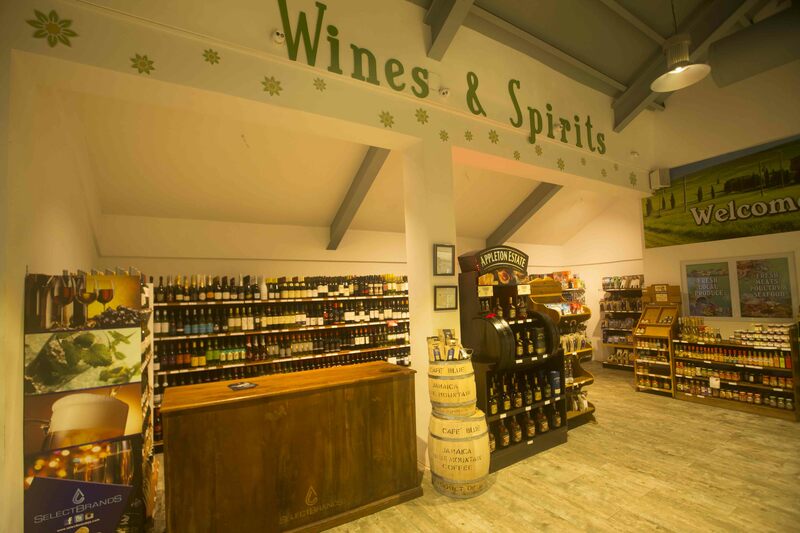 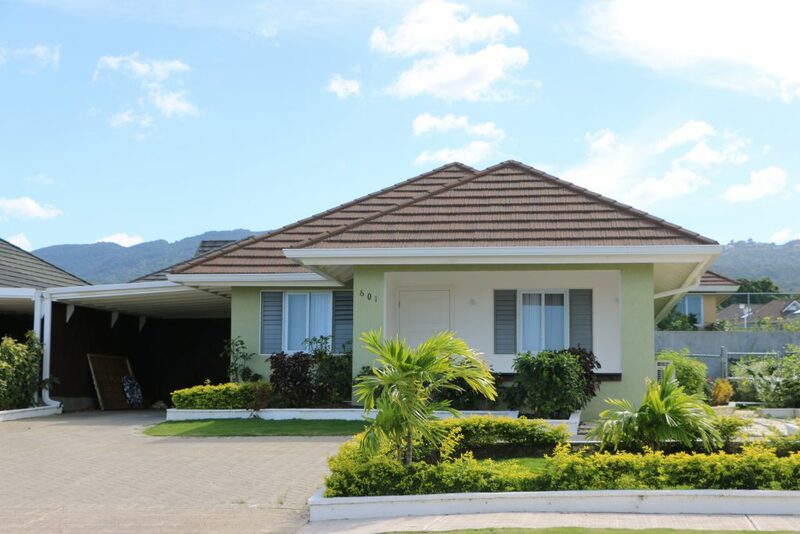 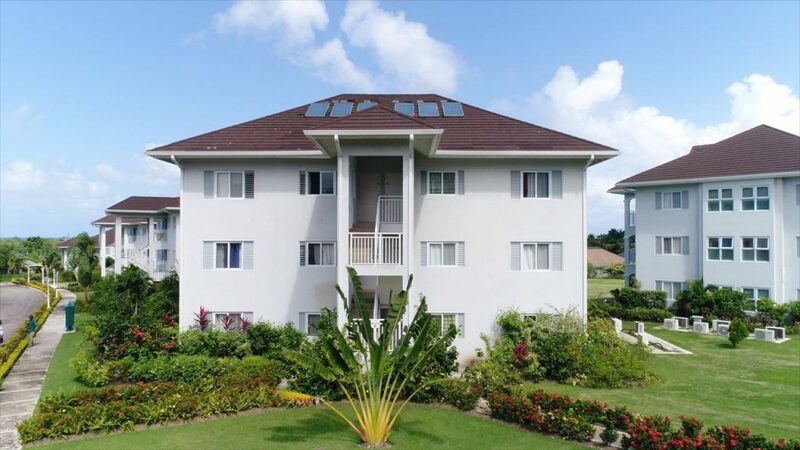 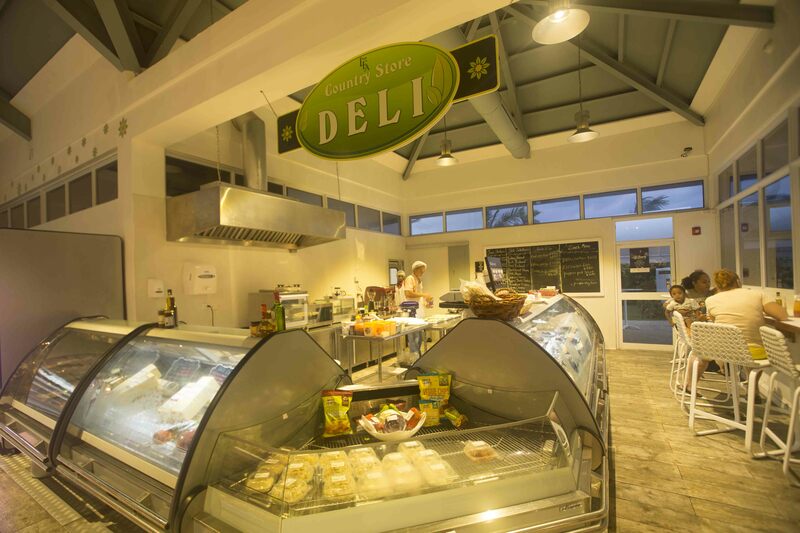 With a deli, pharmacy, fresh market and wine bar , all you need to make life easier is right at your fingertips.